Happy Holidays from the LATINNO team! Despite current challenges to democracy, 2018 has been a thriving year for citizen participation in Latin America. As we kept track of how democratic innovations evolved across the region, we updated our database and published some of our findings. We also presented our research at several places, for example, Columbia University, Massachusetts Institute of Technology, the Latin American Studies Association Congress, the American Political Science Association Conference, the Research Group In Government, Administration And Public Policies (GIGAPP) conference, and the European Consortium for Political Research General Conference. Since the launch of our database, we have added 125 new cases. We have also identified over 100 new cases implemented in 2017 and 2018, which we are currently assessing. 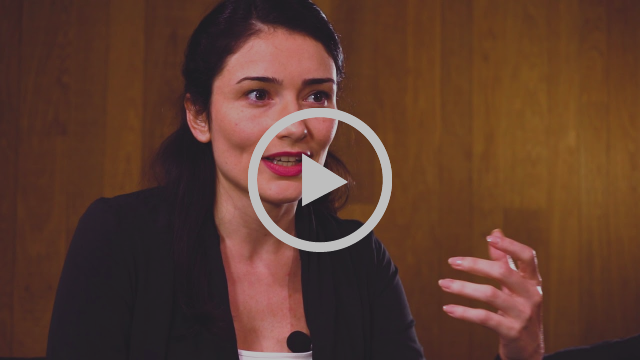 We seek to understand how civil society is responding to recent political changes in the region. As 2018 comes to an end, we'd like to share our favorite democratic innovations of the year. They include forms of citizen participation that respond to some of Latin America's most pressing issues. ElecciónMP is a project implemented by different civil society organizations in Guatemala with the aim of increasing accountability by creating an offline and online platform where citizens can share and have access to the profiles of the candidates running for attorney general and the members of the election commission. In these mechanisms of e-participation, organizations share infographics regarding the election process and the procedure that needs to be followed to denounce a candidate's reasons for possible disqualification. While providing this information in an online platform and a mobile app, this innovation also puts in place different dialogue tables, thematic forums, and conferences. 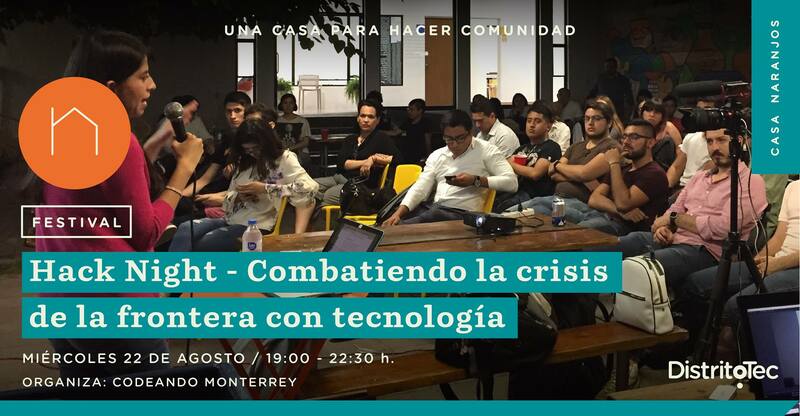 The hackathon "Hack Night: Fighting the border crisis with technology" took place on August 22, 2018, in Monterrey. This innovation consisted of a first phase of training and a second phase of participation. During the first stage, citizens received training from members of Codeando México, Mapper and Vordem Software, who shared their experiences regarding the impact of technology in strengthening civil society organizations working with migrants. In addition, lessons were given on collaborative data mapping. During the second phase, an Open Hacking Space was created in which citizens could put into practice the knowledge acquired. Hello? Please, Colombia? is a transmedia space for debate among citizens and candidates or public officials and aims to encourage discussions on local realities that affect the citizenry. The initiative emerged in the framework of the 2018 presidential elections, connecting presidential and vice presidential candidates with randomly selected citizens. 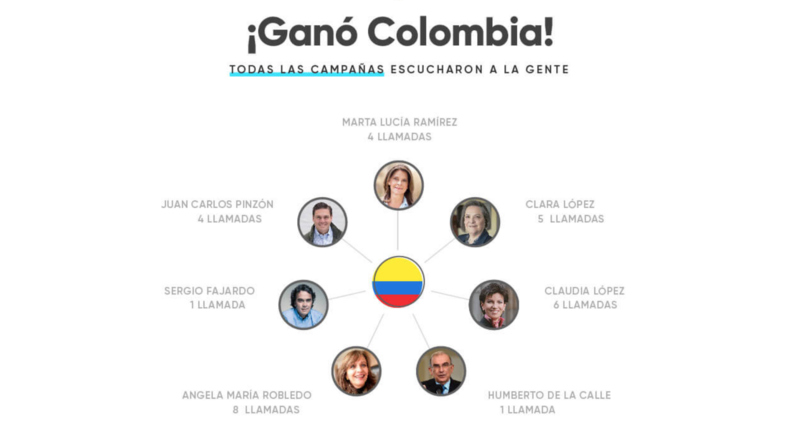 After the election of the new president, this space of participation launched a new campaign, which seeks to connect citizens with ministers. The methodology through which this democratic innovation is carried out consists of a 10-minute telephone conversation between a political leader and a citizen. The call is recorded and shared on an online platform and social networks. 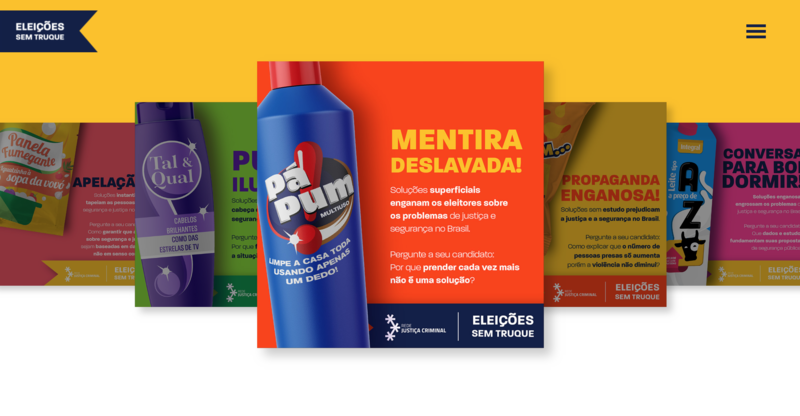 #EleiçõesSemTruque is an online platform where citizens can evaluate the declarations and electoral programs of candidates, regarding criminal law and policies on security. The platform provides unbiased information that is key to assess the likelihood of electoral promises. Moreover, it provides a space that allows citizens to incorporate their demands on the topic and ask pertinent questions to candidates.